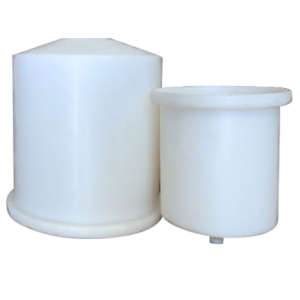 Open top, cone bottom polyethylene tanks are designed for a variety of applications including mixing, settling, and storage of various solutions. The conical shaped bottom helps settle out solids and the addition of a bottom drain fitting allows for fast, complete drainage. 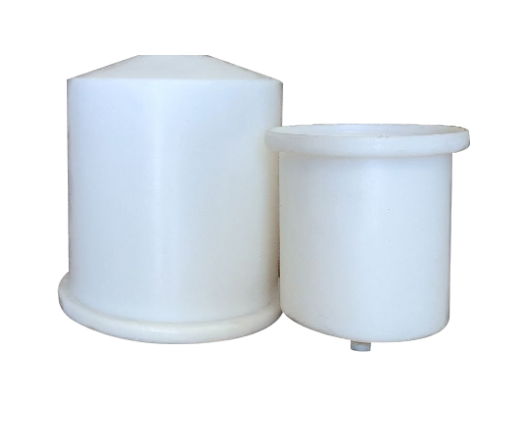 The cone bottom shape also aids in keeping solids in suspension by incorporating an optional mixer or re-circulating pump. The tank lip is designed with a flange to accept a ”shoebox” type lid. The tanks are rugged, high-density polyethylene and are both impact and chemical resistant. 100% FDA approved materials are excellent for safe storage of food products. 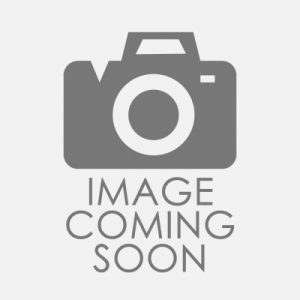 Tank Covers and Steel Tank Stands are available with or without agitator mounts and are designed for durability and easy content dispensing.